OLD PARKED CARS. 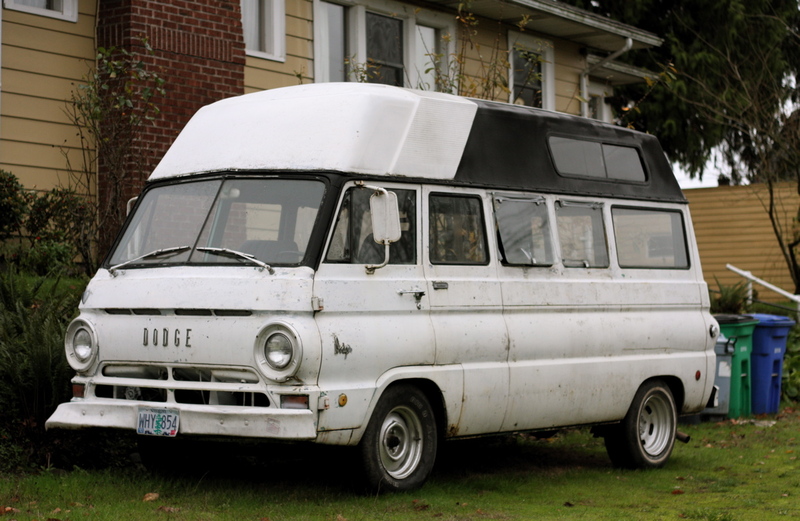 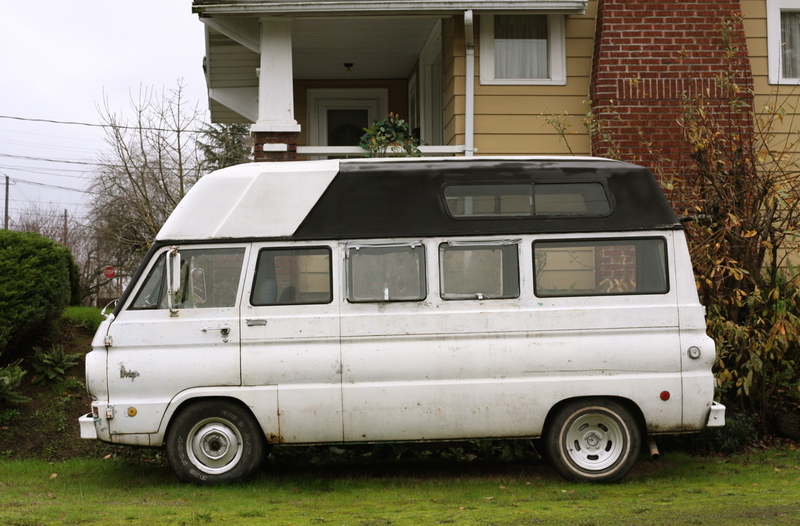 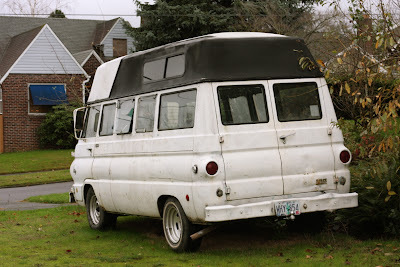 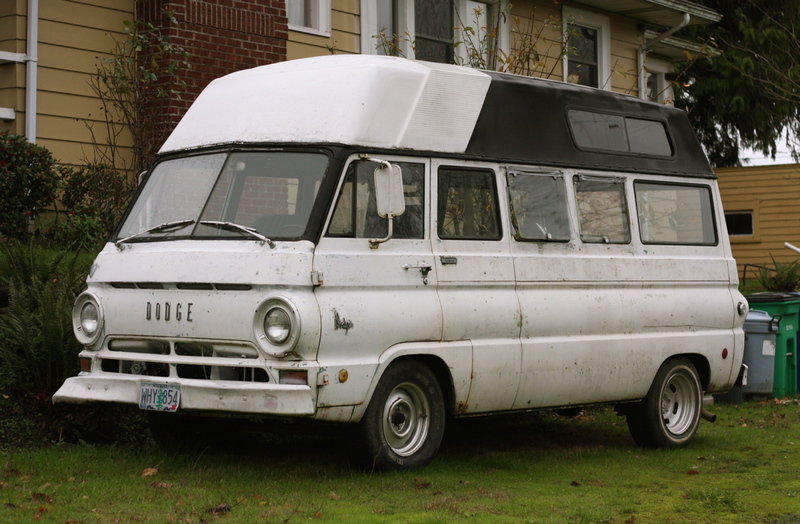 : 1965 Dodge Sportsman. Awesome patina, love the slotmag with white wall and steelie with lettered tire combo.